Attention! 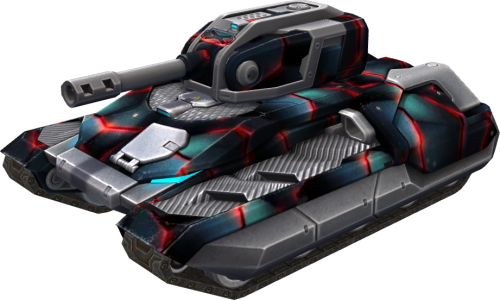 This paint was available for purchase during the 2017 Tankers' Day celebrations in a bundle. This page was last modified on 23 April 2019, at 15:53.